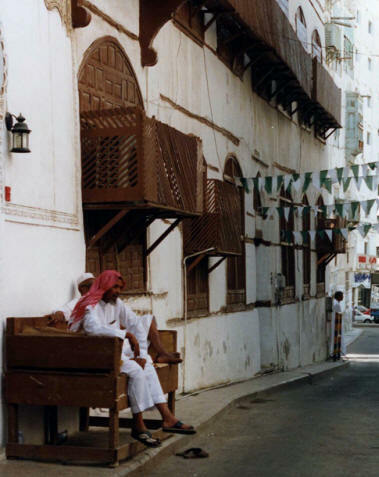 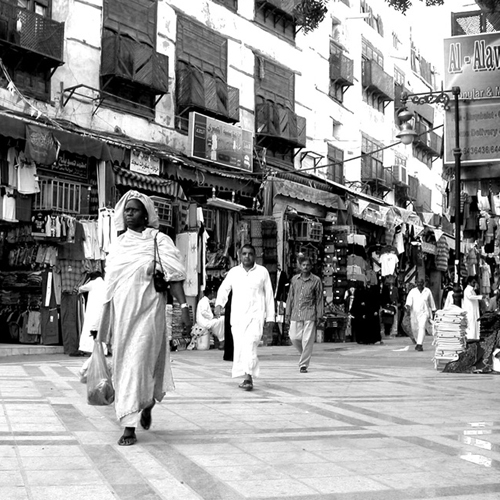 Old Jeddah in the 21st Century. 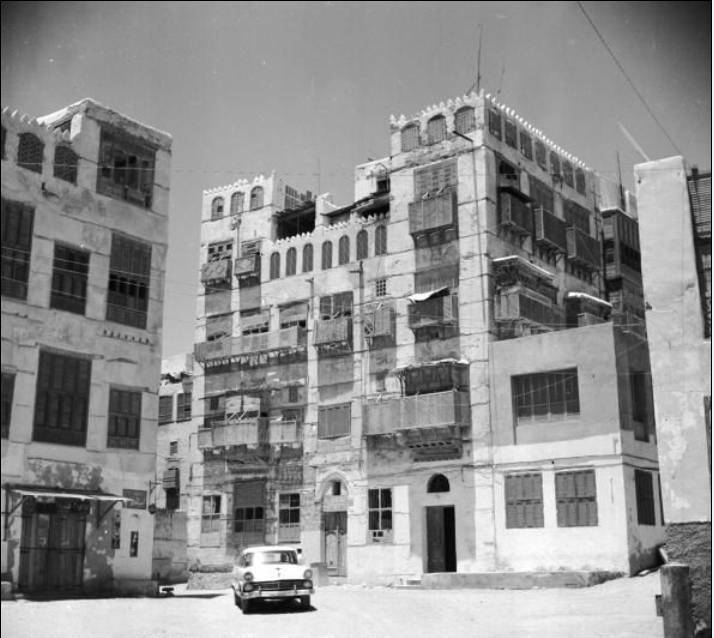 Old Jeddah in the 1950s. 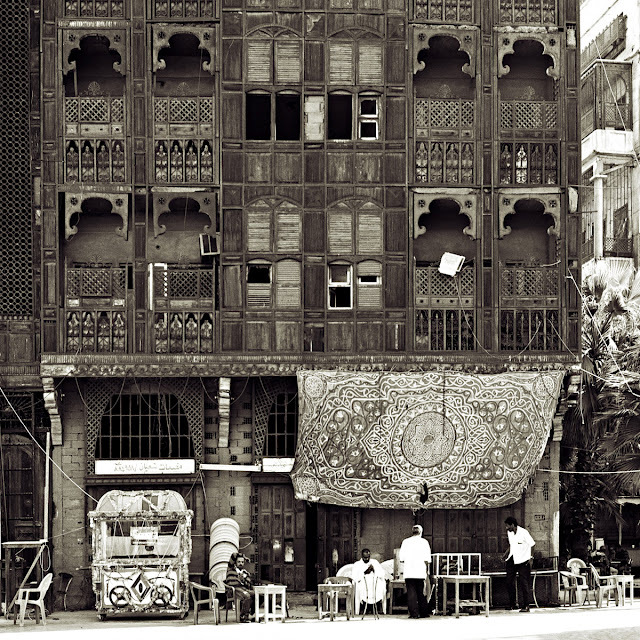 Old Jeddah, Saudi Arabia, 2008. 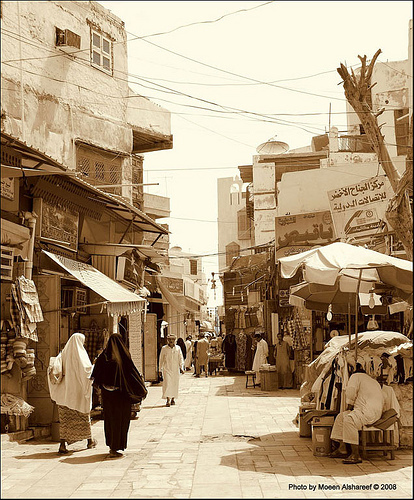 19th Century Old Jeddah, Saudi Arabia. 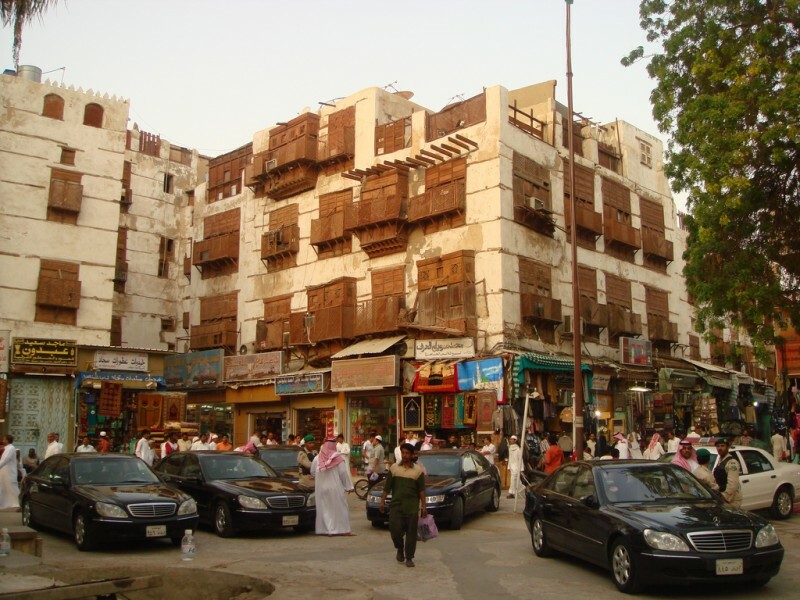 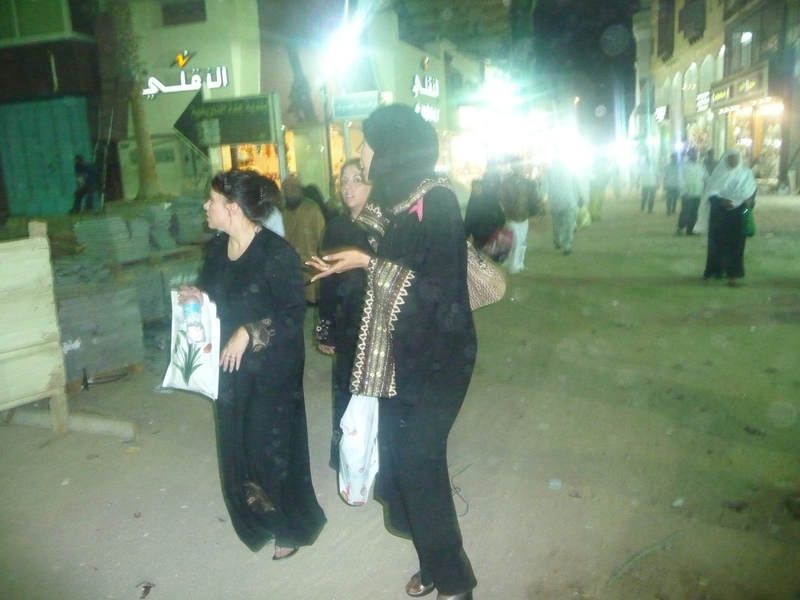 Saudi gives American tourists tour of Old Jeddah, 2010. 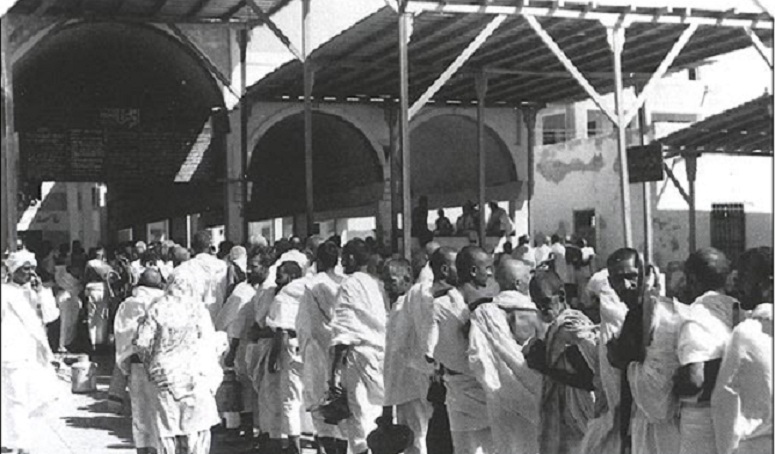 Pilgrims prepare for Hajj in Makkah from Jeddah. 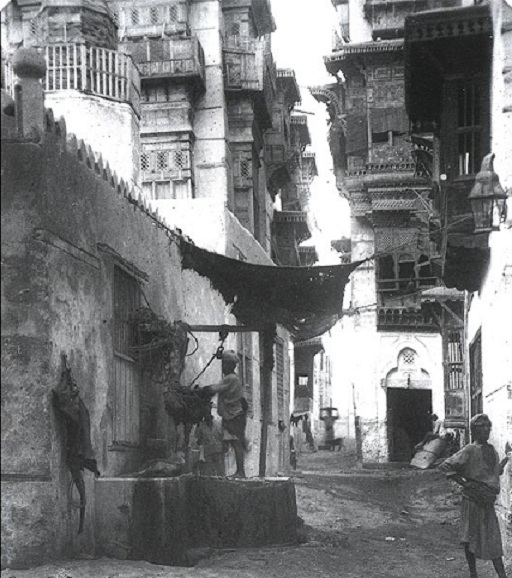 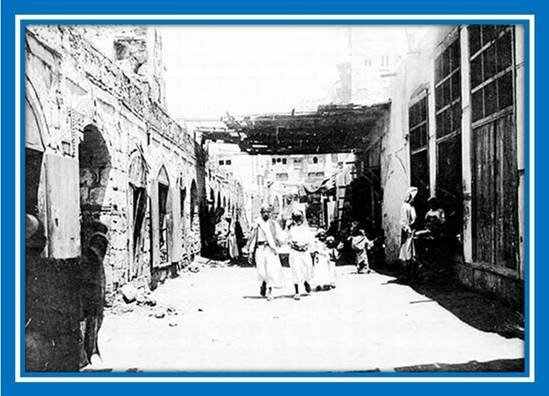 Early 20th Century Jeddah, Saudi Arabia.